"The Call" is a documentary about volunteer firefighters in rural Virginia. This epic piece depicts the triumphs and trials that the brothers of Station 2 face. 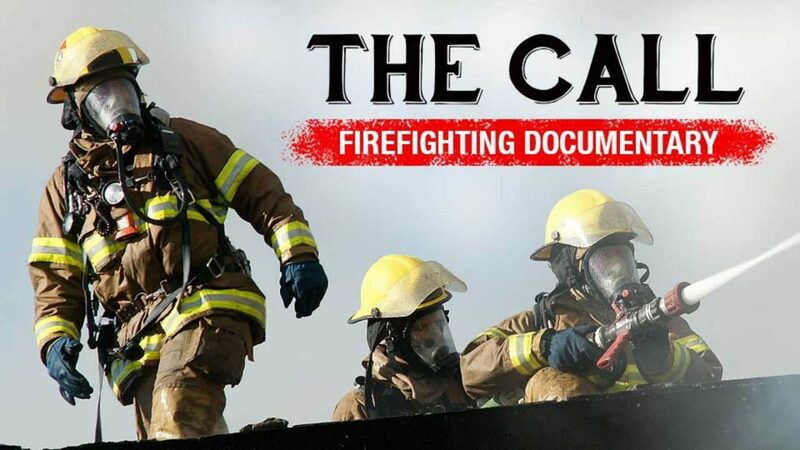 "The Call" was written, directed, and produced by the Shetler brothers in an effort to show how firefighters react and work within high stress environments and how they work to live with those stresses long after the incident has passed.